For Protective Outfits Sellers, Cautious Clothing Shops, Safe Suit Retailers, Secure Gadget Dealers, & Textile Industries. Whatever job you are doing, it’s must that you have to wear top flight protective clothes & ideal workwear during your working hour. 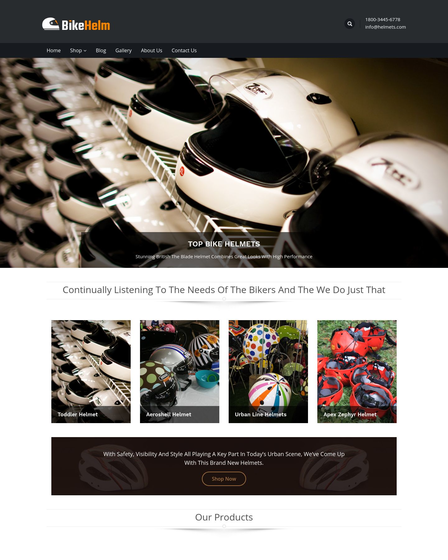 Therefore, we are presenting here super quality SafeSuit WordPress theme by which you can online sell safety clothing & comfortable outfits to all working employees. 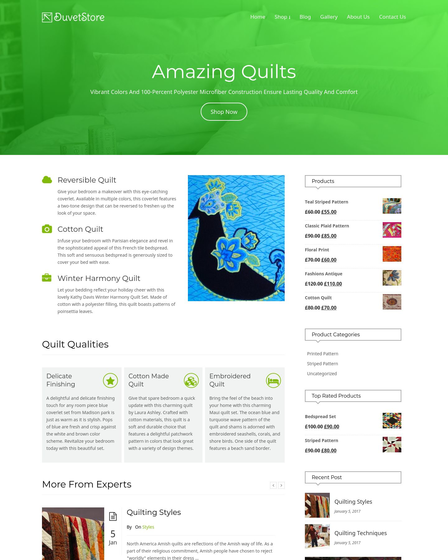 This theme is specially crafted for protective outfits sellers, safe suit retailers, cautious clothing shops, secure gadget dealers, safety fabric manufacturers & textile industries to built your own e-commerce websites. 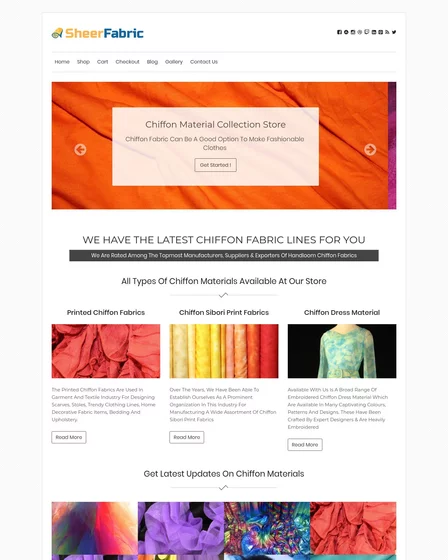 Shop Page Template- Display all your safety cloth collection on the separate web page. Add To Cart System- Users can free to add multiple outfits at a single time. Checkout Option- After completing the whole shopping scenario, clients can click on checkout button for further payment processing. Secure Payment Mode- Ability to do secure online transactions by using Paypal gateway mode. 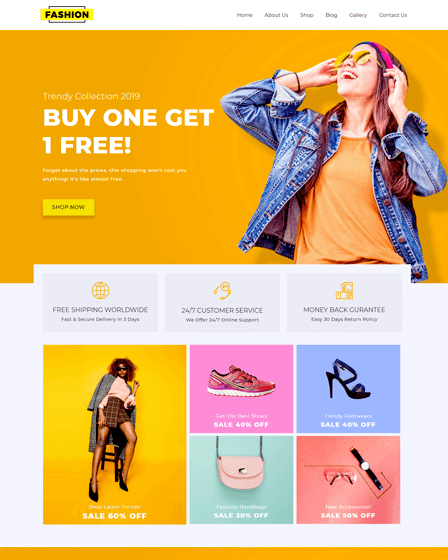 Also, premium WordPress eCommerce theme is followed by 100% responsive behavior that gives you the flexibility to run your business portal on any portable device. Blogs play a vital role to update employees from self-protecting tips & latest clothing fundamentals. Hence, you can ideally give updates on self-defense techniques, safety gadgets & clothing materials by posting commercial blogs on homepage blog area. Using such blog posts you can also advertise news on upcoming military events, defense programs, etc. This premium template is also having a homepage service section & tab zone to display your best business services such as inventory management factors, granger lighting solutions, energy services, online purchasing solutions, special orders & extended protection plans. By showcasing all such factors on the web, viewers can aware about all your safety outfit business services by sitting at their home. Using homepage product area of the theme, you can also show some of your store protective clothing & safety gadgets on your site front page with an accurate price tag, discount pricing & brand name. You can also allow users to give their reviews by inbuilt star rating system. 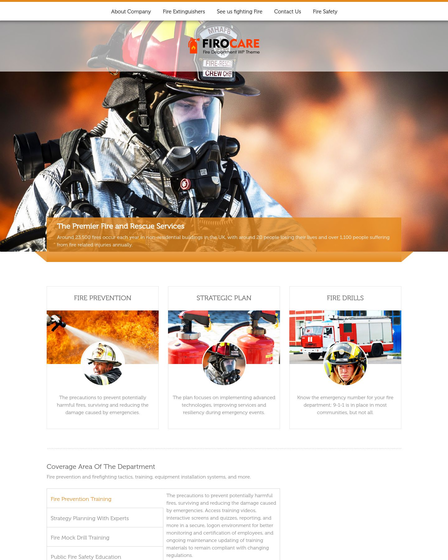 The Safety Clothing WordPress Theme also consists of inbuilt contact form where hard working employees can drop you a message regarding their personal issues, share their thoughts on the most hectic situation, give suggestion on apron materials, etc. Update business logo in the center. CSS3 & HTML5 files enabled. Google integration map & address area.